The British director reinvents the war movie genre by creating a thrilling, immersive experience. What more is there to say about war? Its senseless brutality and meaninglessness have been captured from multiple viewpoints in minute detail in countless films. And yet, Christopher Nolan’s Dunkirk stands out. Deploying his mastery over filmmaking technology, Nolan has made World War II look fresh and exciting by focusing not on the action sequences as much as the desperate struggle for survival. 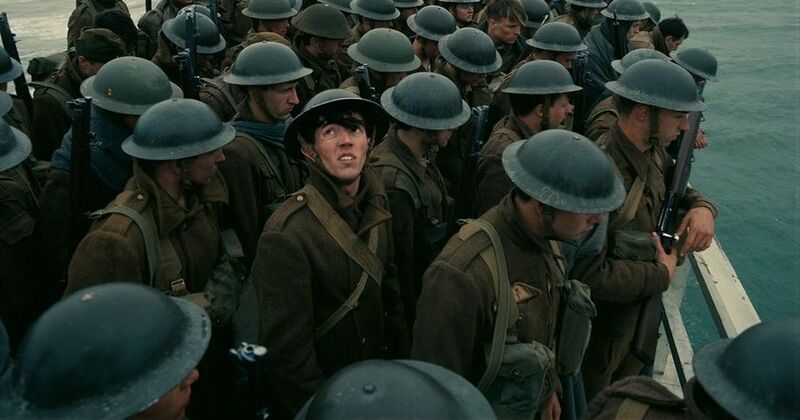 At 106 minutes, Dunkirk is one of Nolan’s shortest films, and its pacing is relentless. We are immediately thrown into the heart of the action and into the minds of the soldiers. Three young privates are walking through the deserted streets of the French town when enemy fire comes from somewhere far away. One by one they are picked off, with Tommy (Fionn Whitehead), the only one to emerge unscathed. The audience is left completely disoriented, and this sets the tone for what is to follow. 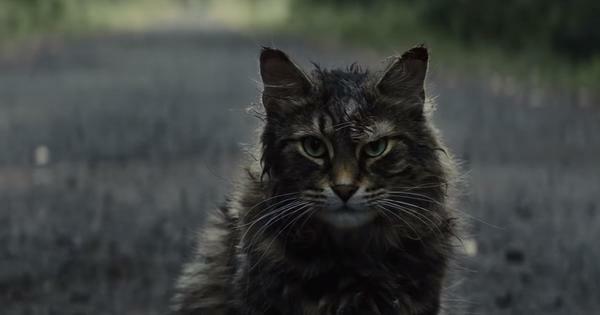 Alongside Alex (Harry Styles), Tommy’s desperate bid for survival makes up the film’s land sequence, which unfolds over a week. The heart and soul of the movie is Dawson (Mark Rylance), a man who sets off on a weekend yacht with his son towards Dunkirk, where 400,000 soldiers are awaiting evacuation with the English channel being their only chance of escape. Most of the film is dialogue-free, and the sequences on the boat are the most revealing about what is going on in the minds of the men. Another track follows Royal Air Force pilots (Tom Hardy and Jack Lowden) patrolling the skies to attack any German planes that might fire missiles on troops and ships. The dizzying sequences operate like moves on a chessboard, and almost vertigo-inducing point-of-view shots are used to convey how the British Spitfires attempt to get the better of their German counterparts. Throughout the story, Nolan seldom shows us the enemy. There are no extended dialogue scenes about the cruelty of the other side. War is treated in a matter of fact way. Hoyte Van Hoytema’s outstanding camerawork is able to simultaneously convey the colossal nature of war but also focus on the beauty of its individual elements. We can almost sense the drowning of soldiers as they struggle for breath underwater, the claustrophobia of hiding in the interior chambers of ships, the thrill of being rescued. Everything in the movie is perfectly calibrated to demonstrate the magnitude of the actions unfolding onscreen. Even Hans Zimmer’s score, which has tended to be cloying and over the top in past films, only heightens the feeling of tension and dread. If there are any criticism to be levelled at Dunkirk, it is in the human moments. Nolan, who also wrote the screenplay, struggles to create emotional dialogue that does not feel contrived. 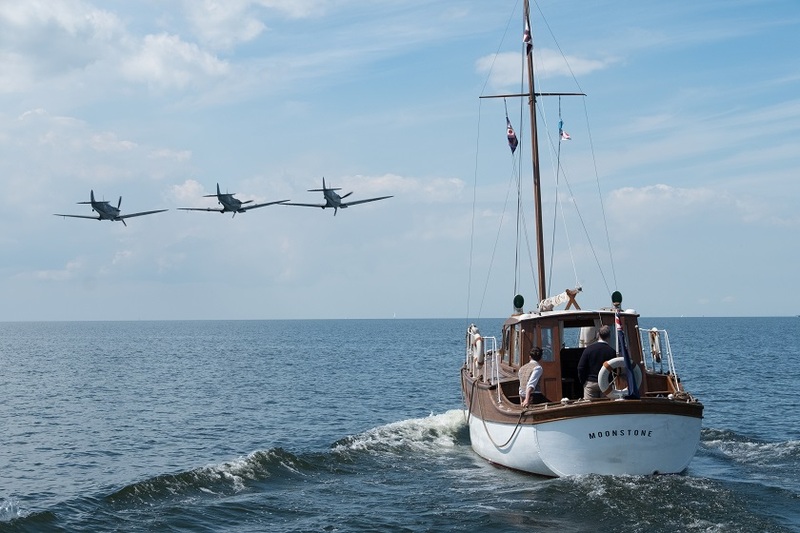 But the gigantic visual spectacle overshadows these tiny niggles and marks out Dunkirk to be the best title in the British director’s already impressive filmography.